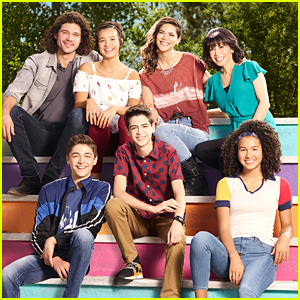 Maddie Ziegler Pops Up in Lennon Stella’s New Music Video | Lennon Stella, Maddie Ziegler, Newsies | Just Jared Jr.
Liam Payne & Halsey Perform at Capital's Jingle Bell Ball! 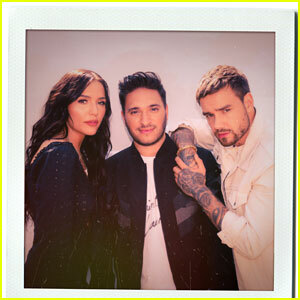 'Polaroid' Acoustic Version Featuring Liam Payne & Lennon Stella Is Out Now! 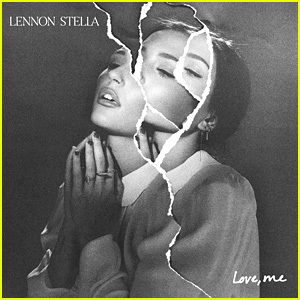 Lennon Stella Drops Debut EP 'Love, Me' - Listen & Download Now! 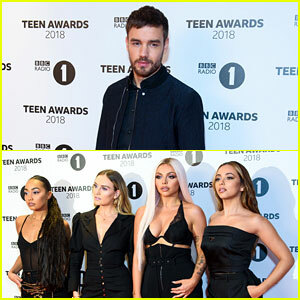 Liam Payne & Little Mix Take the Stage at BBC Radio 1 Teen Awards! 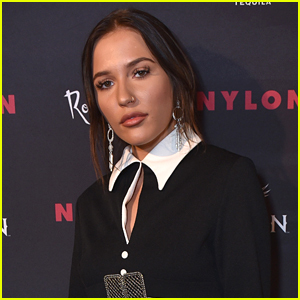 Lennon Stella Reveals She Was Feeling Lost When She Wrote New Song 'Breakaway' - Listen Here! 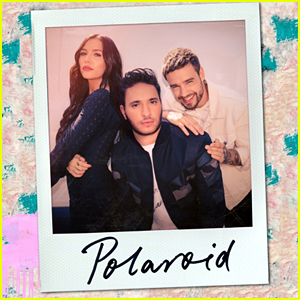 Liam Payne & Lennon Stella Join Jonas Blue on 'Polaroid' - Watch the Lyric Video! 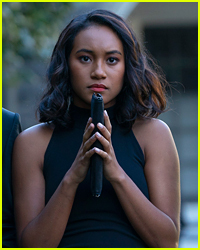 Lennon Stella Drops Official Video For Single 'Bad' - Watch Now! 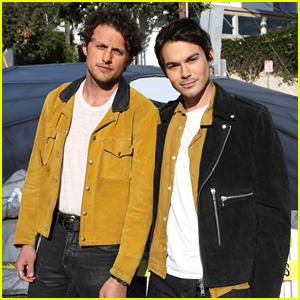 Lennon Stella Debuts Acoustic Version Of 'Like Everybody Else' Video - Watch Now! 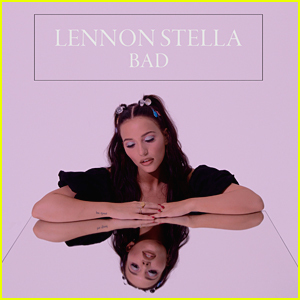 Lennon Stella Shared First Listen Of Her Forthcoming Music With Demo 'Bad' - Listen Here! 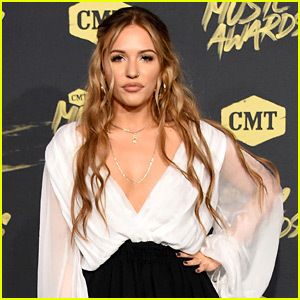 Lennon & Maisy Stella Join Lauren Alaina at CMA Fest Night 2018!